Anna Brockway is no stranger to selling antiques online. 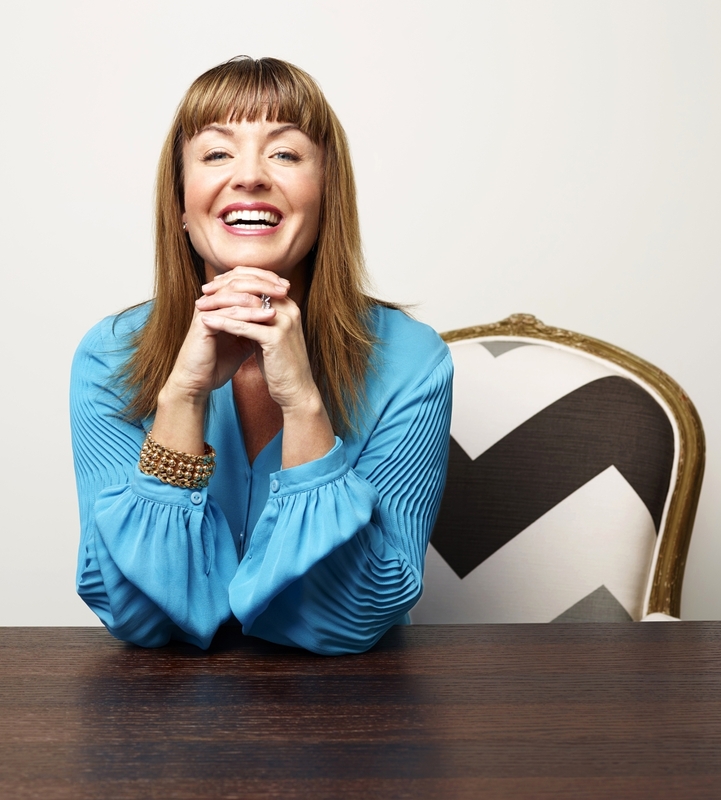 The former vice president of worldwide marketing at Levi Strauss & Co. is a co-founder of Chairish.com, the web’s darling vintage, antiques and décor platform that is open to any and all people who have something beautiful to sell. Brockway’s latest venture focuses in on the high-end market with a new selling platform called Decaso.com, short for Decorative Arts Society, where vetted dealers showcase their finest pieces to a whole new market. How did Decaso get started? We started Decaso because leading Modernism and antique dealers told us they were looking for a new online selling platform. Dealers were seeking a site that: 1) enables direct communication with sellers to foster meaningful client to dealer relationships; 2) is affordable for them to sell on; 3) is powered by state-of-the-art technology; and 4) is operated by a proven team with a great track record for building successful brands. What are the goals of Decaso and how do they differ from Chairish? 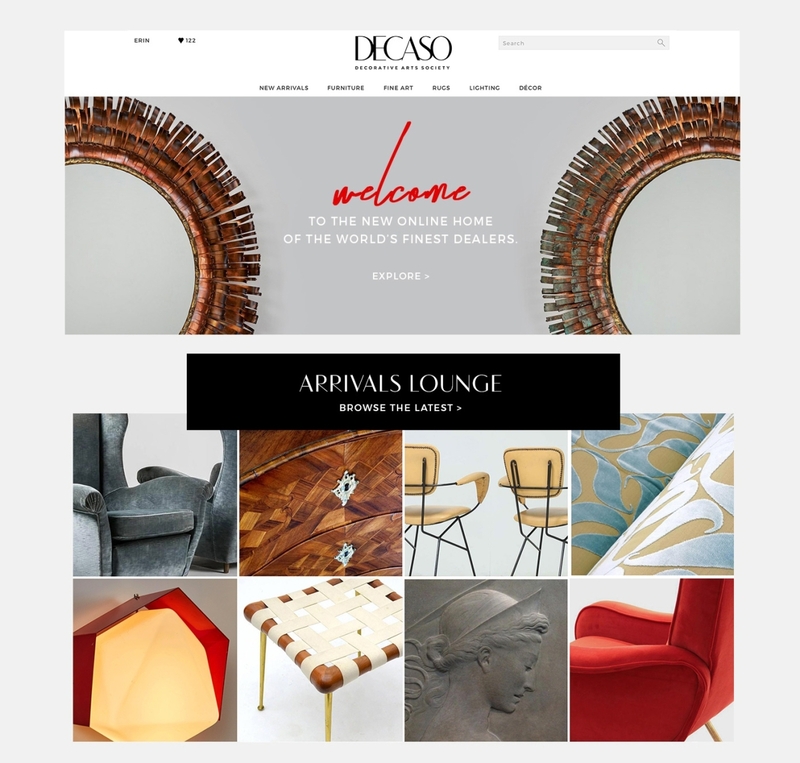 Our goal with Decaso is to create the most trusted online destination for sophisticated designers and tastemakers to discover and source the most beautiful antique furniture, decor and decorative art objects. Decaso limits our selling community to a group of the world’s finest dealers. Because we vet dealers, Decaso shoppers know they are buying from the industry’s most trusted experts, which is essential when dealing in “connoisseur level” items and the associated pricing. Also, Decaso is not a transactional site; dealers and buyers negotiate pricing and arrange shipping offline. We take no commission on sales, making Decaso one of the most affordable platforms for dealers to sell on and for shoppers to buy on. What sort of material does Decaso offer? On Decaso, you will discover a world class, curated collection of more than 32,000 truly exceptional items ranging from furniture, art and rugs to lighting, décor and folk art. More than 32,000 listings can be found on DECASO, all of the them from trusted and experienced dealers. The new platform aims to amplify high end goods to the interior design trade. What kinds of features can users expect on the site? Do you have any features planned for the future? Decaso has both an iPhone and an iPad app available in the App store, so I recommend you download one (or both) for easy browsing and “favoriting.” Our advanced search functionality across all devices lets you quickly locate the perfect piece. Stay tuned as we will be making an announcement this spring about some additional enhancements to the Decaso shopping experience. What is going on right now in the antiques industry and where do you see it heading? I just co-hosted a panel at the Palm Springs Modernism show with seven leading interior designers and we all agreed that traditional antiques were poised for a comeback. Mind you this was forecasted in Palm Springs, the spiritual headquarters of the Midcentury Modern! The designers’ universal feeling was that there is renewed interest in patina and history but that the most forward designers are showcasing antiques in a spare and reductive fashion, almost treating the pieces as sculpture. How is Decaso coming at this business differently than other platforms in promoting dealers and their inventory? The primary buying community for Decaso is interior designers. We have a laser focus on attracting that community and making Decaso their primary sourcing venue. Do you collect? Pick one thing from your collection that you’ll never sell. I don’t have a single category I collect, but always look for exceptional, one-of-a-kind pieces. I will never sell our custom Vladimir Kagan Serpentine sofa in silver mohair. It’s truly the most well-built piece of upholstered furniture ever and absolutely gorgeous. It’s a clutch player at a party as it can seat an endless amount of folks and it has nonchalantly endured my kids’ many pillow fights, jumping contests and air guitar session. It’s an enduring piece of design in every way.